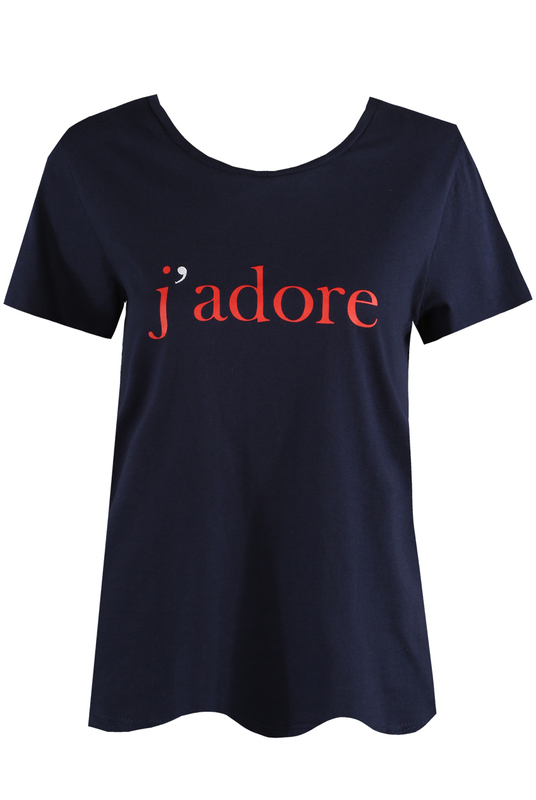 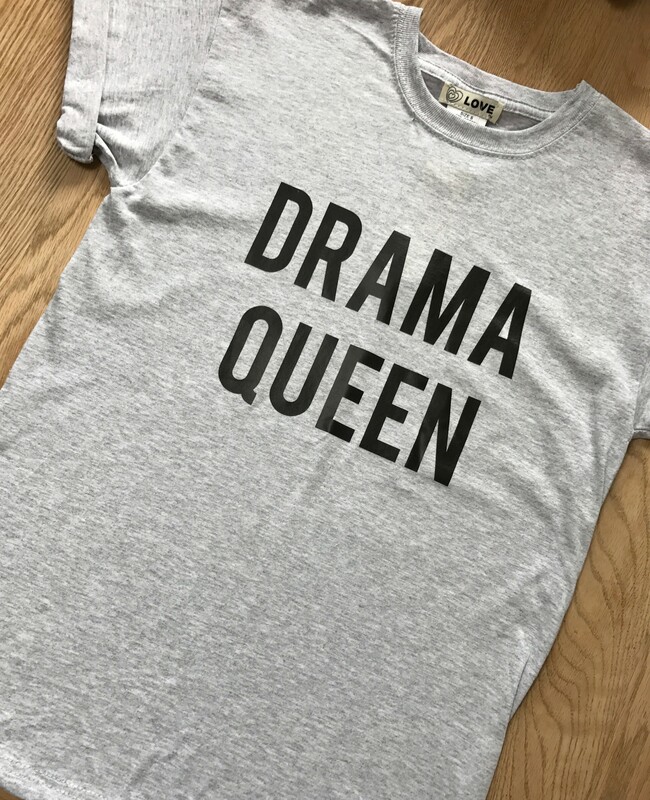 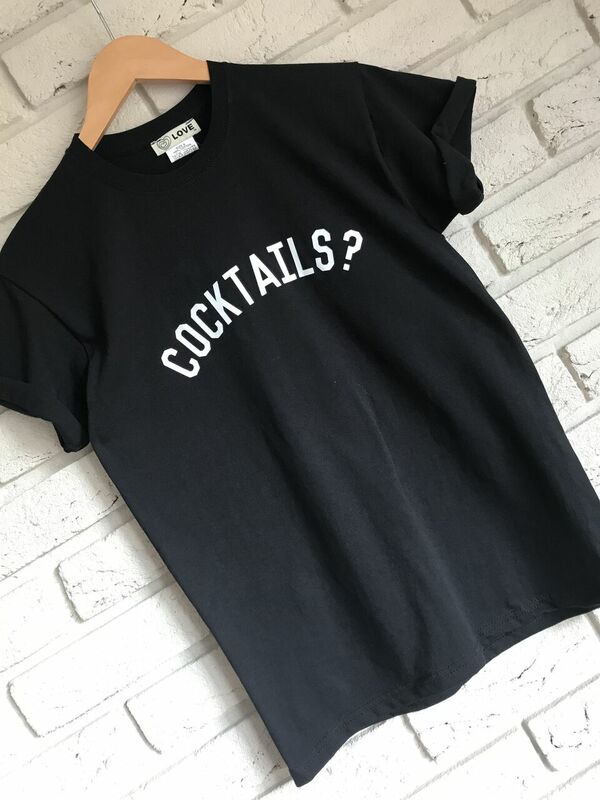 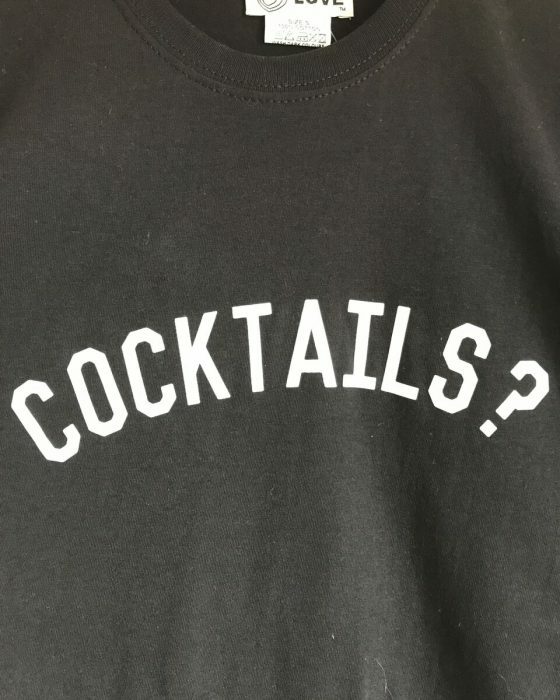 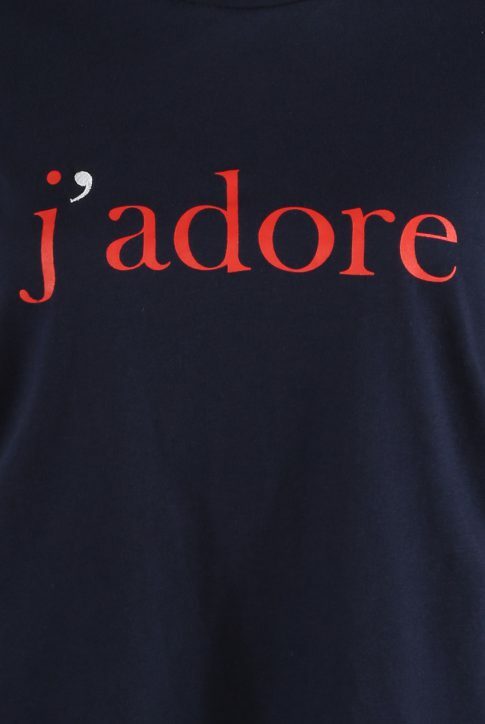 Love love love our J’adore slogan tee! 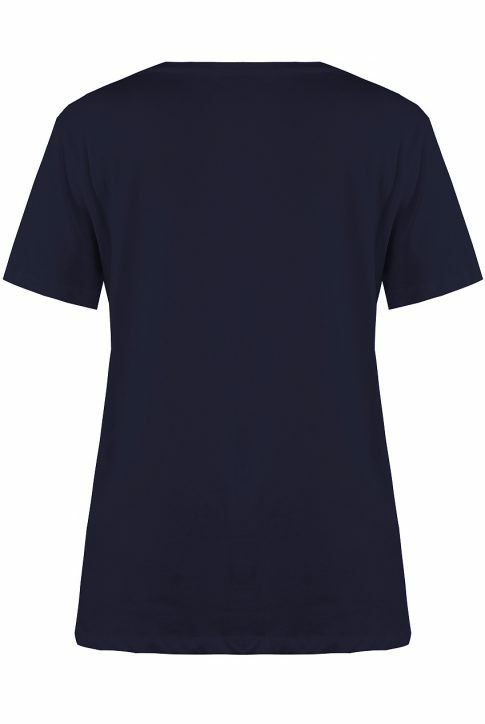 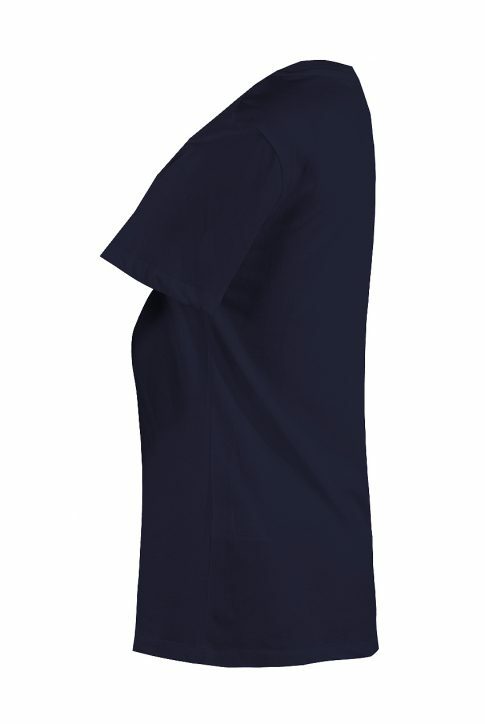 In a classic navy with red printed text and a white embroidered apostrophe, the relaxed fit and slightly weider neckline is really flattering. 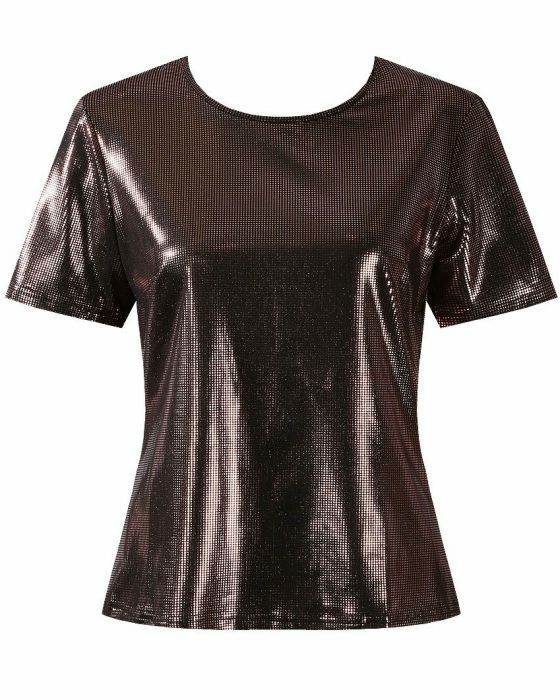 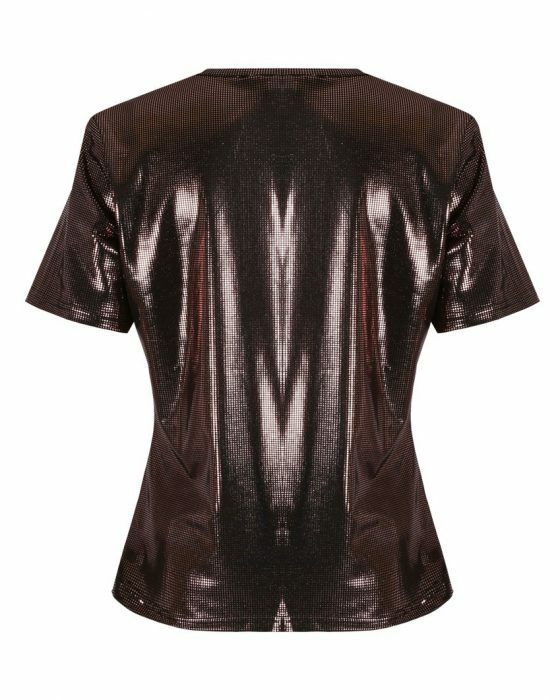 Wear with skinny jeans and one of our Balmain inspired blazer for easy cool chic!